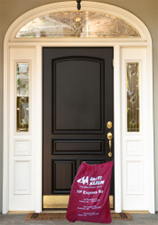 New customers follow our Delivery Guidelines. 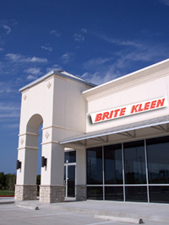 Brite Kleen’s seamstresses are specialists in altering and repairing clothes. Cradles to Crayons to provide new and gently-used childres's clothing to kids-in-need in Massachusetts. Copyright © 2010 Brite Kleen. All rights reserved.